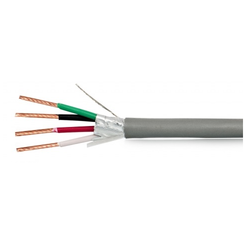 We have emerged as the leading manufacturer, exporter, and supplier of wide variety of PTFE Insulated cable.With the support of our adept team of professionals, we bring forth a broad assortment of our range of high-quality PTFE Insulated Cable is widely appreciated by our clients for strength and quality. PTFE cables are known for being flame resistant, dimensionally accurate, well insulated and resistant to tears. These cables are manufactured using premium quality raw material & sophisticated technology which results in efficient performance and economical prices. 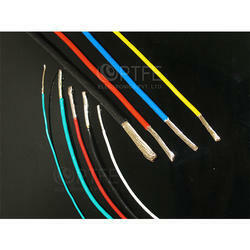 We offer PTFE insulated cable in different types and varied specifications. We manufacture LSCO Approved Multi Core PTFE Insulated Cable multi core signal & control cables suitable for extreme environments and rough usage. These are mainly used for high reliability and high-temperature interconnections. This construction is widely used in aerospace and industrial applications requiring high reliability and ultimate physical and electrical performance. 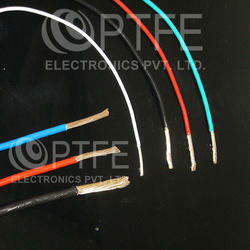 We are offering PTFE Insulated High-Temperature Cables to our clients. Our team has developed the high-temperature cable in our in-house R&D and testing facilities that can easily withstand at a temperature ranging up to 1500°C. We are offering PTFE Insulated RF Coaxial Cables to our clients. Our range of PTFE Insulated Shielded Cables and tri-axial cables offer a solution for very low levels of signal leakage. 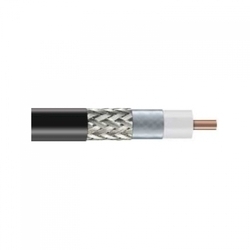 The cables in this category are supplied with PTFE or PVC jacket on the condition of attenuation stability and operating frequency requirements. 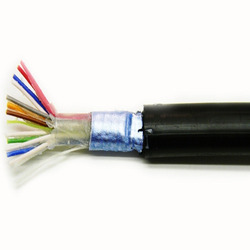 Our cables are cost effective and offer great value for money. The range is weather resistant and hard wearing. 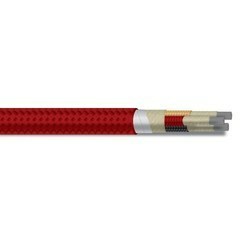 Any number of pairs, triads, quads combined into one large cable, with or without shielding on individual pairs/triads/quads as well as with overall shielding and/or jacket. Silver Plated Copper/Annealed Bare Copper/Tin Plated Copper Wire or Stainless Steel wire. PTFE, PVC, Fiberglass, Asbestos fiber or as per customer requirements. 250V/600V/1000V or as per customer requirements. We are offering PTFE Insulated Cables to our client. We are offering Insulated Cables to our clients.